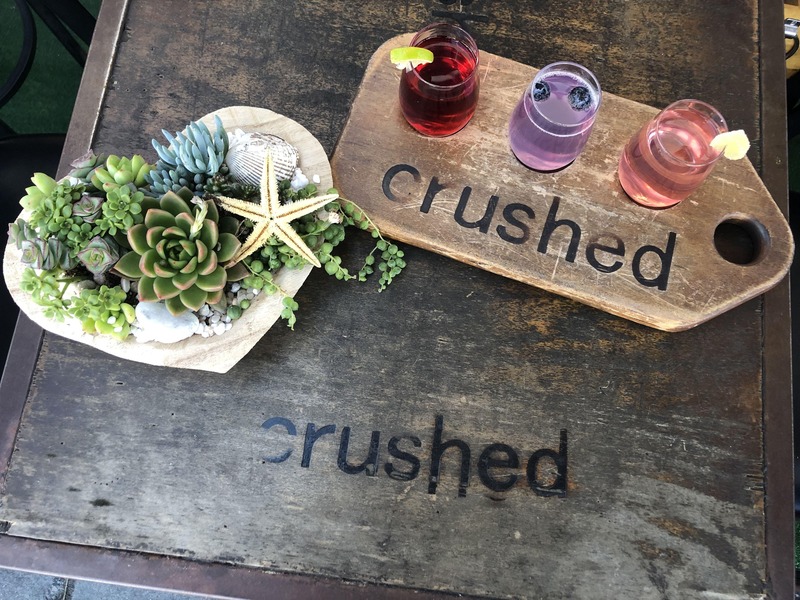 Heart Shaped Succulent Night at Crushed! We've teamed up with Green Gardens Nursery to bring you this fun and informative Craft Night. They're bringing in an Indoor Plant Specialist to walk you through all the steps to bring your Succulent Garden to life! You will have the opportunity to build your own Heart Shaped Succulent Arrangement with some helpful guidance from our Instructors. Event starts at 6:30pm on Monday, February 11th. $30 ticket covers everything you need to build a beautiful Heart Shaped Succulent Arrangement that will last!